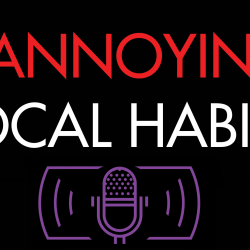 Many podcasters don’t take into account the things they do that potentially drive away their listeners, so I want to share with you 5 of the most annoying vocal habits that you might need to fix in order to retain your audience. One of the best things about podcasting is that the medium is so varied, meaning that podcasters are free to do basically whatever they want with their shows. 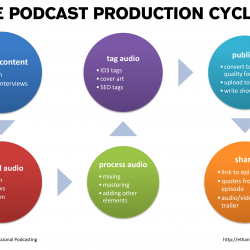 Podcasters are not restricted in nearly the same way that traditional broadcasters are and there are content creators who are constantly pushing the medium to new heights. That being said, there are definitely some clearly defined formats that have emerged within the medium which I want to explore in this article and which I hope will inspire you. I don’t want you to necessarily box yourself into a format, but I do think there is some merit in looking at what is out there. 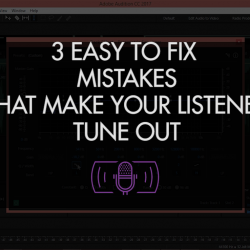 Let’s take a look at some of the most common mistakes I hear newcomers make and how to fix them in Adobe Audition. Audio content has come a long way, gone are the days where listeners have to exclusively listen to the radio if they want to hear content that speaks to them. 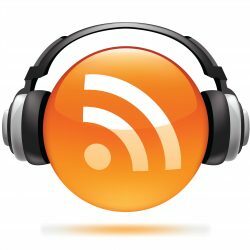 Now, with podcasts, listeners can choose exactly what they want to hear when they want to hear it. However, radio has been around for much longer than podcasting and as such, the radio industry has a wealth of information and experience I believe many podcasters could stand to benefit from. Here are some lessons that I have learned in my time working in radio, and I believe they could make your content more engaging to your listeners. Ethan Baird is an Award Winning Programming Manager with over 5 years of experience in radio and podcasting. He helps content creators by editing, packaging and publishing their podcasts.